With a heritage dating back over two hundred years, Robert Sorby is the world's premier manufacturer of specialist woodworking tools. 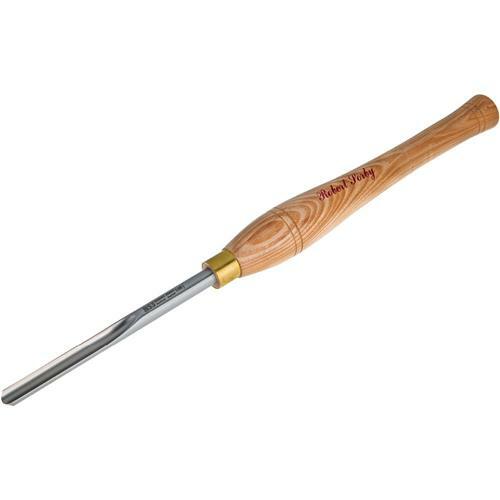 Originating in Europe, these chisels have gained a reputation for their superb handling qualities on spindle work.Size: 1/2"
With a heritage dating back over two hundred years, Robert Sorby is the world's premier manufacturer of specialist woodworking tools. Originating in Europe, these chisels have gained a reputation for their superb handling qualities on spindle work.